In the quest for health, many instruments and external prosthetic devices come into play, used by both the healthcare providers (in diagnosis, testing and correction of various anomalies) and the patients. 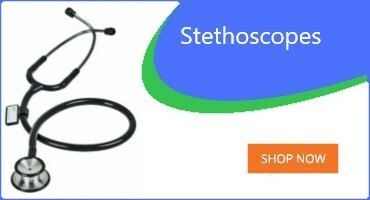 This medical equipment come in different forms, makes and sizes, and are indispensable in providing patient health. The various departments involved in patient care (whether as in patients or out patients) work with different equipment and instruments that makes diagnosis, care and prevention of diseases and various medical conditions more efficient and patient-friendly. We deliver all our medical equipment supplies to Melbourne, Sydney, Perth, Adelaide, Brisbane and all other major cities in Australia. Because of the high stakes involved in health and life of both patients and the trained professionals that care for them, when it comes to medical equipment, it is very important to work with a trusted supplier that can deliver quality, and fast. 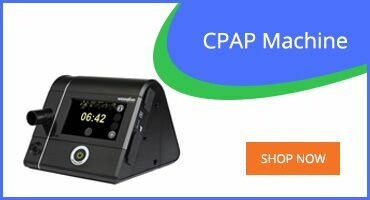 Xpress Medical Supplies are a reputable online medical equipment store that deals in equipment that makes the lives of our patients easier. Our aim is to provide prompt, professional services to our customers, providing them with equipment that improves their quality of life. We work with specialists from different areas of medicine, supplying hospitals, clinics, medical centers, care facilities and private individuals in their various health needs. Our team consist of trained professionals who work around the clock to source for and provide the best quality healthcare equipment for our clientele, keeping up with various producers and big pharma to source out only the very best. Our customers are not just individuals, but hospitals and other wholesale suppliers who seek for quality products for their patients. Our in depth understanding of the medical industry, trends and new technology in the field make us uniquely positioned to anticipate and provide the needs of our customers. 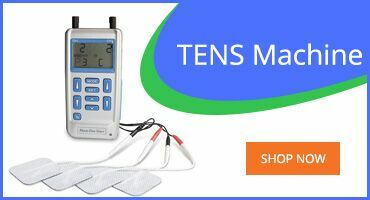 This attention to current research and the pharmaceutical market makes us have a finger on the pulse of the issues surrounding current patient care, and the treatment medical equipment needed to reach every patient that directly or indirectly benefits from our medical supply store in Australia. Our product range includes both independent and assisted living products for both the patients and the people who care for them. We promote a higher quality of health care for our clientele, and help their caregivers to uphold that standard. 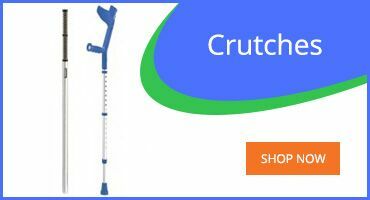 You can find products to assist in exercise and physiotherapy, geriatric and disability care, prosthetics, mentally deficient patient care, resuscitation, and even diagnostic medical equipment. Customer care is one of the pillars of our practice, and we foster an environment of trust and openness with our clients. We believe that their input helps us as much as it helps them-we get better and more intuitive, while the patients are happy and comfortable! With one click, you can be connected to your one-stop medical supply store for all your medical and pharmaceutical equipment needs. Our user-friendly interface and customer reward packages makes every experience easy and fun. Need help? Call our toll-free customer care holiness or send us a mail. We can help you find what you need at any time of the day. We are, after all, at your service.